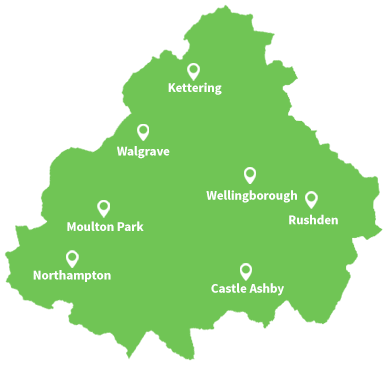 Are you based in Northampton or Wellingborough and need a reliable builder, that you can trust? Have you been waiting to have your house renovated? Do you want to extend your house to include an extra bedroom? 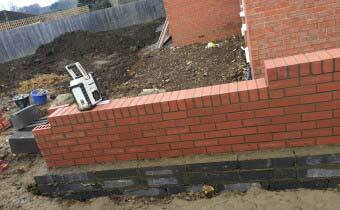 Alternatively, do you want a consultation with an experienced builder to help you to enhance your property? If this describes you then you’ve come to the right company. Lifestyle Builders help their customers to create their ideal space. From simple conservatories to building conversions and complete new builds, they build it all. 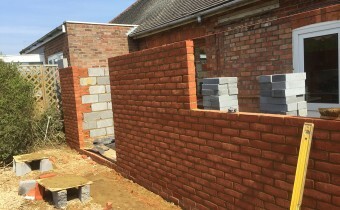 Their aim is to provide the most comprehensive building service in Northamptonshire, as they build a reputation for fair pricing and reliable, high-quality, service. With over 20 years in the industry, they’re the builders you can count on to be safe, tidy and honest. They’re also reliable and transparent when it comes to quotes and pricing. Since 1989, Lifestyle Builders have completed countless building projects from walls and extensions to loft conversions and new builds. During that time they’ve built a team of experienced builders that all work to the high standards that is expected of them. 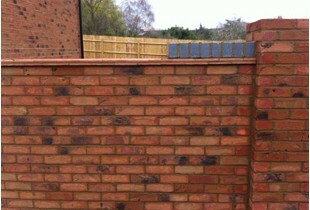 Included in the team are specialist trades such as bricklayers. This specialist experience means that Lifestyle Builders can complete more complex projects in a more efficient way. Lifestyle Builders don’t just work with domestic customers, they’ve also completed numerous projects for Northampton’s businesses. Health and safety is a consideration at every point of your building project, which makes them the ideal building partner for your business. Lifestyle Builders don’t just complete the building work. They’ll also work through your ideas to help you to develop them into a plan for your project. During the consultation process, they’ll use their years of experience to challenge your current ideas and may even suggest something you’d never considered. 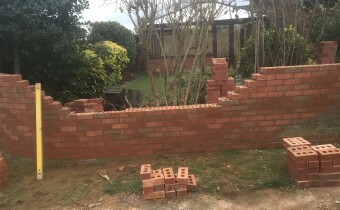 If you’re planning a building project and you value experience and quality workmanship, then you should contact Lifestyle Builders on 01604 406682 or complete their contact form. 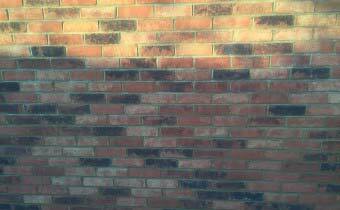 They’ll be happy to offer you a free survey and quote. A couple of photos of our team building a brand new building for a client. 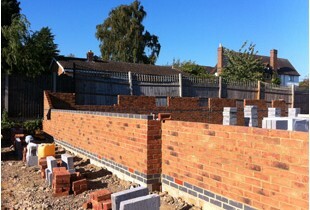 A photo of our team working on a new build project in Northampton. Send message Can you call me?